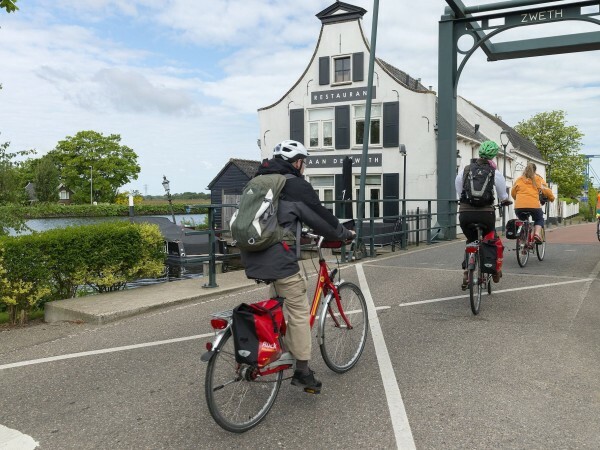 On a Bike & Barge cycling holiday, you are able to enjoy all the features of a cycling holiday combined with a river cruise along famous waterways throughout Europe. One of the main benefits of this type of cycling holiday is that you remove the need to unpack each day whilst still going from place-to-place on your bike. 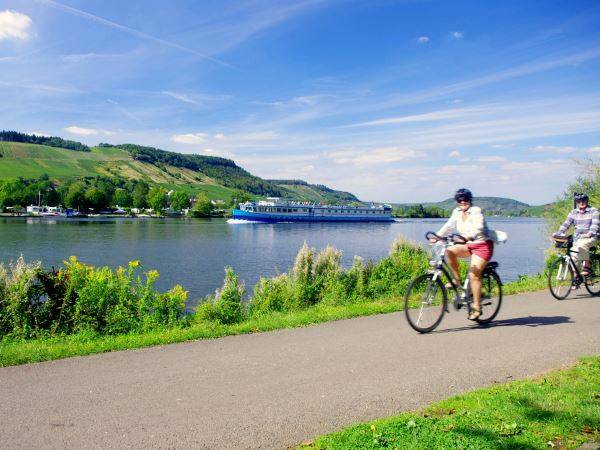 Also known as 'Boat & Bike' or 'Sail and Cycle' cycling holidays, these active holidays have grown in popularity every year that we have been running them and cabins do sell out quickly especially on famous routes along the River Danube and through the Dutch canals. Bike & Barge cycling holidays also give you the option to stay on-board the ship and simply enjoy the waterside surroundings from the boat. This is ideal if you prefer not to cycle everyday whilst your partner or family are out on the bike. Average cycling distances tend to be less than 50 km and you will meet your ship at a nearby berthing point. A wonderful bike and barge tour through the wild Camargue nature with its bulls and horses: from the..
What could provide a more pleasant break than a trip to the Moselle and the Saar, two rivers which w..
Purple sage, deep green pine forests and the blue of the Adriatic Sea: these are the dominating colo..
A combined bike and boat journey means wonderful landscapes alongside the rivers together with cycle.. 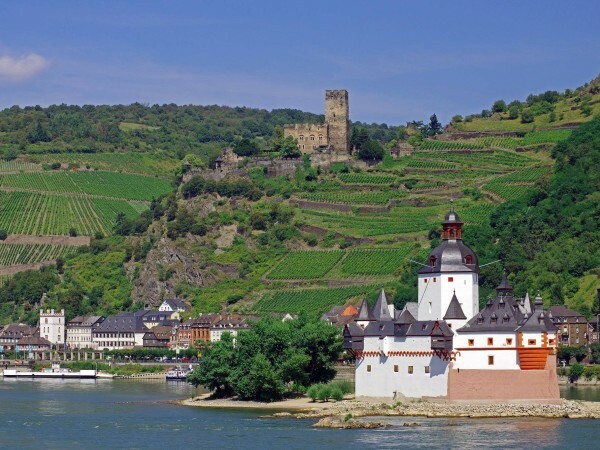 Numerous romantic castles and fortresses have been built along the banks of the Rhine between Cologn.. 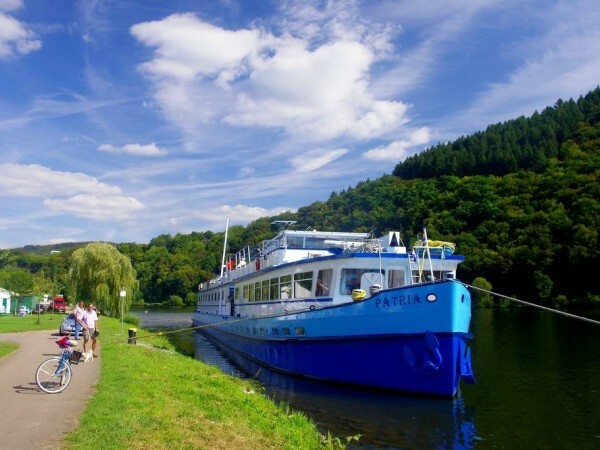 Explore the river valleys of by the Rhine and Neckar by Bike and Barge on this unique self-guided ho.. Starting in the 17th Century, large parts of North Holland was recovered from the sea and reclaimed .. Explore the Dutch peninsula north of Amsterdam on this relaxed bike and barge tour that is suitable ..
See the unique river landscapes and romantic castles of the Czech Republic on this bike and barge ho..